Amazon Prime might be the best place for you to find the best shows which will make the year 2019 even more entertaining. Amazon does not only offer some amazing original shows including the debut, Sneaky Pete in the year 2017 but, along with the originals, Amazon also offers a variety of shows from HBO which would keep the viewer’s even more interested as you would find a set of really interesting series. 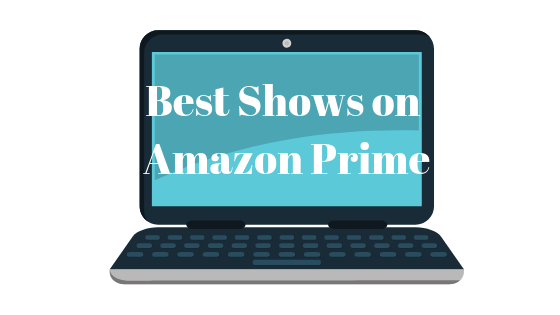 If you still have not decided what to watch on Amazon Prime, here is a list of the Best Shows on Amazon Prime, which can be on your to-do list for 2019. And trust me when I say this, you are going to love what you’re going to watch. 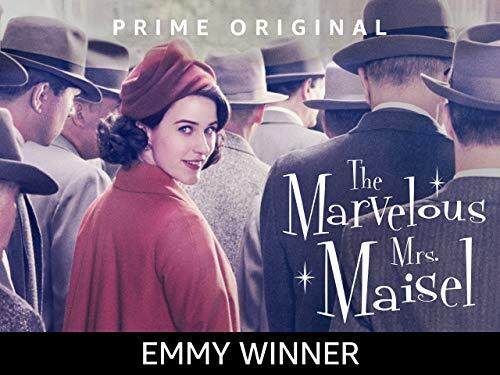 You might find a few things which you might not like in this show, but Amy Sherman-Palladino’s ‘The Marvelous Mrs. Maisel’ might interest you and keep you connected as the story revolves around a housewife who yearns to become a stand up during the time period of 1950s. The casting for the show has been a real attraction for people who would want to see great work on screen. Rachel Brosnahan, who is playing the main lead as Midge Maisel, is surely going to sweep you off your feet with her work in the show. So to keep the best shows on your list for 2019, The Marvelous Mrs.Maisel could be the best pick for you. 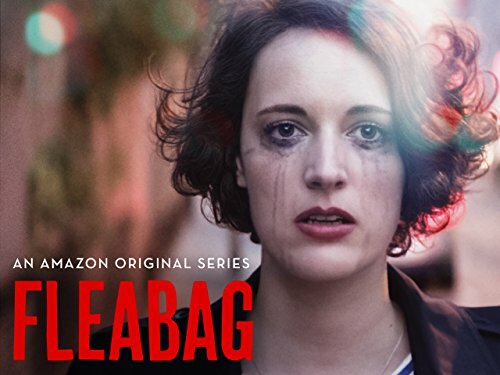 Fleabag is another Amazon original which will become one of your favorites from day 1. The story is about the emotional journey of Phoebe Waller-Bridge, who is playing the role of a young funny woman and how she manages the loss of the two people she loved the most, including her mother and the best friend. While she keeps her exterior to be strong as it possibly could be, it is seen deteriorating as the series bring a new chapter with every episode, showing how Phoebe’s relationships are leading her towards a breakdown and making her realize how lonely she has become while she tries to become better emotionally without taking anybody’s help and refuses to take their aid even if offered. While the rest of the cast for Fleabag is much appreciable, but Waller-Bridges role is what you are going to enjoy the most. So go ahead and enjoy all-new episodes on Amazon Prime. These series bring out the aesthetics for the year 1980’s portraying the time of the war and highlighting the essence of patriotism of that particular era. The show, Comrade Detective, has a very cynical tone to it where the Romanian detectives look into situations created by the Western imperialists. 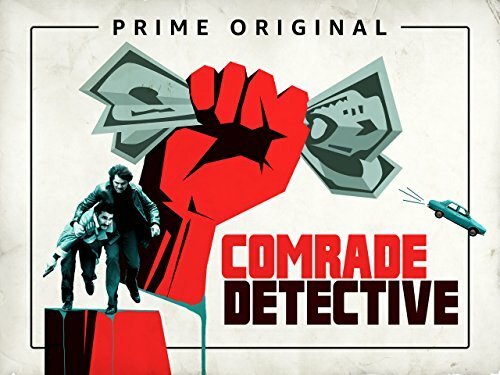 Comrade Detective is originally a Romanian series and successfully dubbed by actors like Channing Tatum. 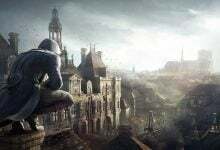 The story shows Gregor Anghel as a police officer who likes to follow his own set of rules and often gets the outcome as expected, working along with a partner. The story takes a turn when Anghels partner in catching drug dealers, is shot by a sniper. Anghel now aims at catching the killer and is supported by the new officer who replaces his old partner. This show could be a good watch for the year 2019 and you must not miss out on the highly engaging series. HBO has been very successful in creating one of the most hilarious shows which have maintained the charm over all the seasons that have been produced till to date. 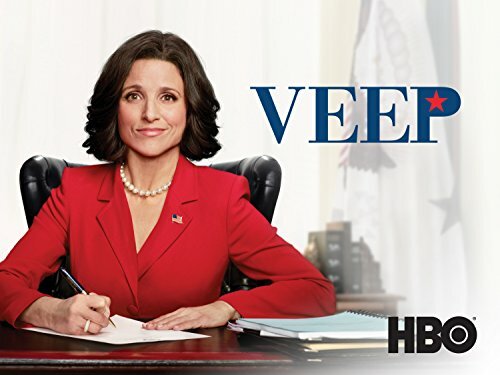 The actress for Veep, Julia Louis-Dreyfus has also achieved the Emmy for working effortlessly in Veep and bringing out the best in the show. She plays the role of Selina Meyers, who is considered to be a loser working in the federal government. The best part about this show is how the humor is placed accurately, making you laugh and enjoy the show to the fullest. 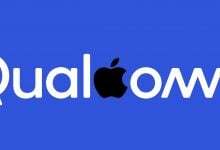 This show is bound to become your source for binge-watching because anyone would love to watch a show that makes them laugh so consistently over a period of six seasons. For people who like to watch science fiction series, this could be the perfect show for them to watch in 2019 on Amazon Prime. 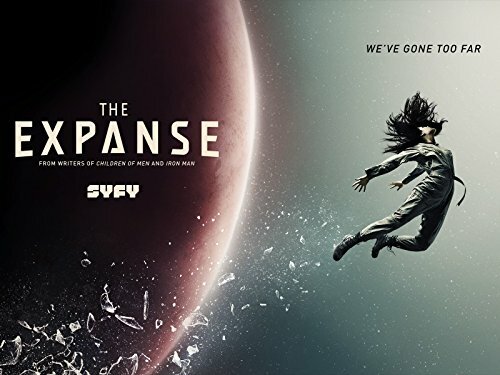 The Expanse is a story about how humans have taken over the entire solar system and about the problems they face after becoming so powerful. The show involves some really interesting drama, making the viewer’s super excited about how the world could be seen as in the future, 200 years from now. The creativity of this show is commendable as the storyline interests the viewer, even more, when the human race is faced with so many problems which could make the human race extinct. 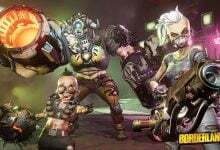 The series shows how they fight back these problems and that is what you need to watch the show for. SO if Sci-Fi is something that attracts you, this could be your pick for 2019.